A child theme is a theme that inherits the functionality of another theme, called the parent theme. Child themes allow you to modify, or add to the functionality of that parent theme instead of modifying the core theme files directly. The problem with modifying core theme files is that your changes are in danger of being overwritten if and when you update the theme to the latest version down the road. If you've never setup a child theme before, fear not! It's actually a lot easier than it might sound, especially since we provide you with the foundational tools you'll need to get everything up and running. You can either download the Child Theme from above and install as WordPress theme or you can generate a customized version if you want. 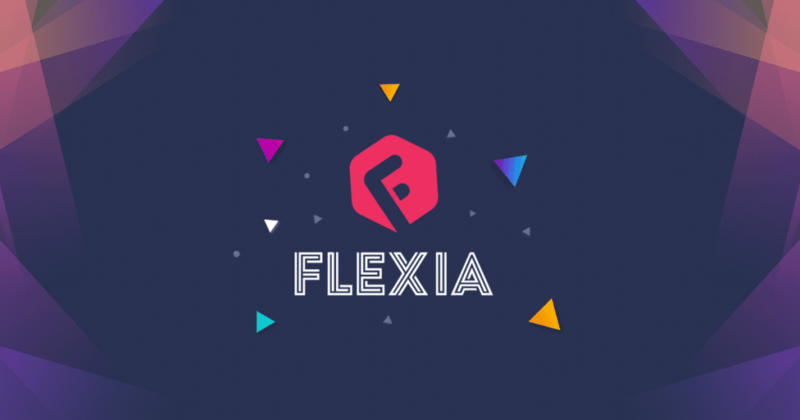 In both case, simply install and activate the Child Theme as like any other WordPress and keep Flexia installed.